These are stories from all the collaborative books I contributed to and now have them where you can read them together. You will learn much more about me once you read my stories. They are all about my improved healing through physical and mental illnesses; and my spirituality. Both have helped me evolve into an Inspirational Author, Speaker, Radio Show Host, Psychic and Spiritual Guide. 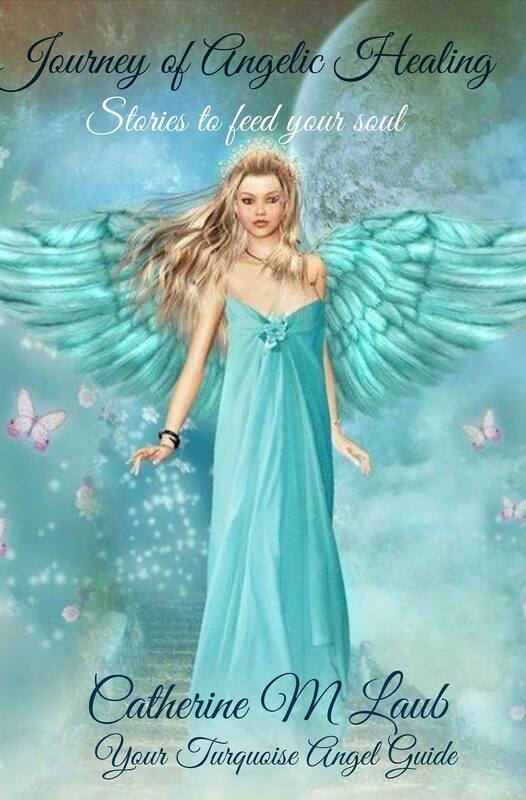 Once you read my stories you will learn why I am branded as “Your Turquoise Angel Guide”. I now have a positive outlook and describe overcoming my own deep depression. I trust my stories will inspire people to reach out if they have health struggles too. My message is that you are not alone and there is a support system waiting for you. The Celestial Spoon is my radio podcast brought to you by both my network and RHGTV Network. Through these interviews I love to help others and share modalities to guide them to feeling better.